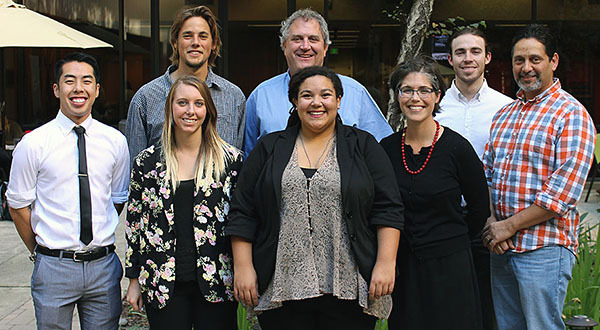 Senior projects are an independent work, skillfully presented to showcase a student's talent and depth of subject matter and are available for viewing on the Library DigitalCommons@CalPoly repository. Spring 2016 Presenters in group one are Richard Rattner, Dennis Gelman, Kyvon Brown, Jocelyn DeLeon, Kevin Hongtongsak, David Quiray, and Jacob Johannesen. Spring 2016 Presenters in group two are Rigoberto Guzman, Robert Myers, Tyler Huff, Katarina Soriano, and Kevin Gong. 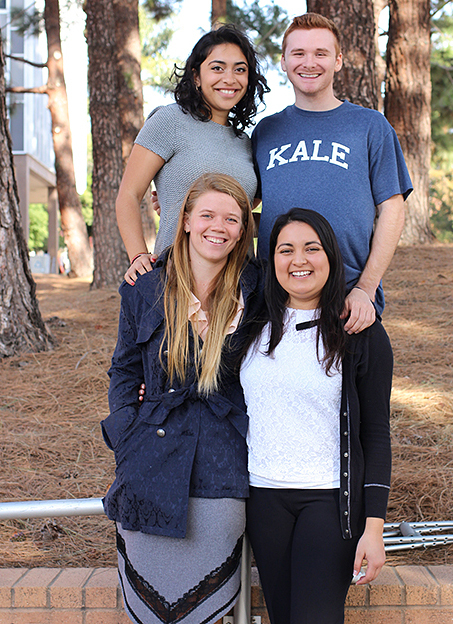 Fall 2015 Presenters are Neha Jagannath, Max Harper, Tiffany Safronoff, and Vanessa Carranza. View Fall 2015 photos in the CLA Flickr Album. 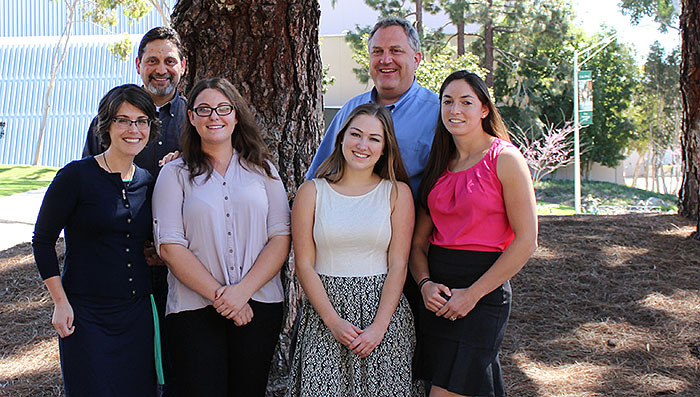 Spring 2015 Presenters are Jason Lu, Emily O'Hanlon, Diane Eykholt, Gabrielle Amar, Tyler Deitz, Memphis Wong, Matt Polvi, and Cecillia Tran. View Spring 2015 photos in the CLA Flickr Album. Winter 2015 Presenters are Jessica Uibel, Stephanie Friend, and Alexandra Kline. View Winter 2015 photos in the CLA Flickr Album. Fall 2014 Presenters are Charles Duong, Alex Horton, Jack Bowen, Anika Morris and Kamryn Fall. View Fall 2014 photos in the CLA Flickr Album. 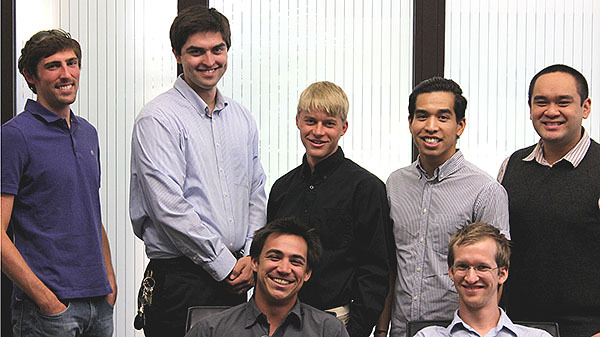 Spring 2014 Presenters are Kevin Lufkin, Oliver Adams, Ethan Lockwood, Sven Le, Jeffrey Cabanez, Brandon Kuhr, and Massimo Siboldi. Fall 2013 Presenters (not pictured) are Lauren Cabrales, Tyler Durkin, and Samantha Murray. View Spring 2014 photos in the CLA Flickr Album. View article from the College of Liberal Arts news "The Link": Senior projects showcase the versatility of the LAES Program.